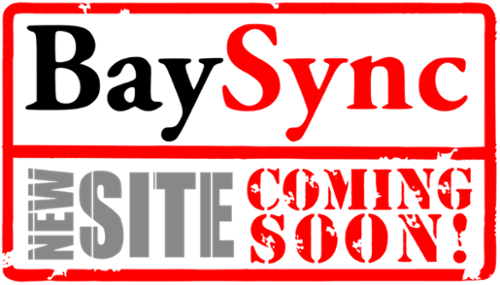 Note: You must be logged in to BaySync to have full access to some of the portals below. Cal State East Bay's 15 athletic teams compete within NCAA Division II. The Chronicle of Higher Education named Cal State East Bay the most diverse public institution in the continental U.S. in 2017.